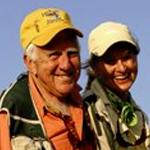 Davy Wotton knows wet flies as well as any tier or angler in the world. In this video he shares his hard-won knowledge learned as a commercial tier, materials distributor, fly creator and professional guide. 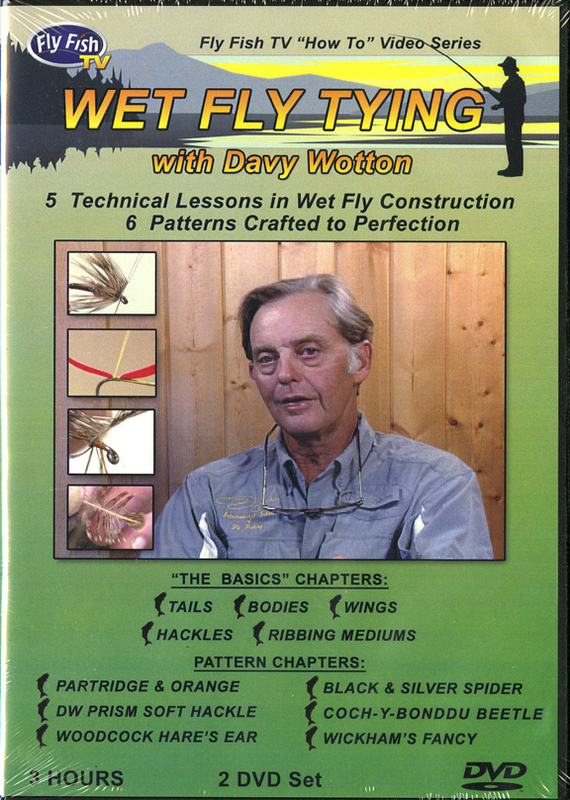 Included here are five detailed lessons on tying the basic elements of wet flies, and six tying demonstrations that reveal all the steps needed to craft his most effective patterns: Partridge and Orange; Black and Silver Spider; Coch-Y-Bonddu Beetle; DW Prism Soft Hackle; Woodcock Hare’s Ear; Wickman’s Fancy.